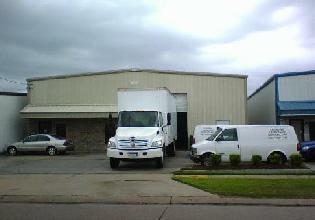 LOUISIANA LAB REPAIR SERVICES, INC.
Our services include ultra cold freezer repair, incubator and centrifuge repair. General lab equipment repair is our specialty. for directions will most likely lead you to the wrong address.